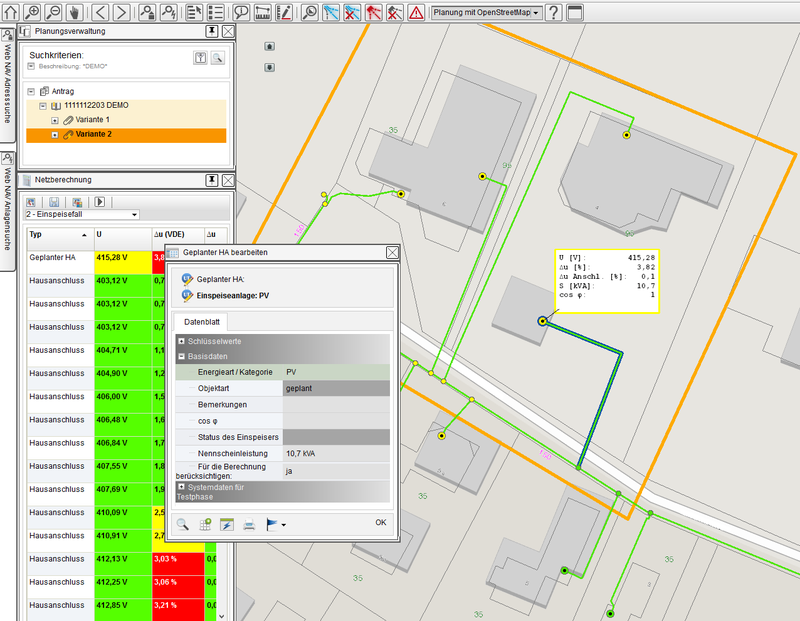 Planning engineers within modern utilities need to have a way to quickly create planning projects and scenarios. 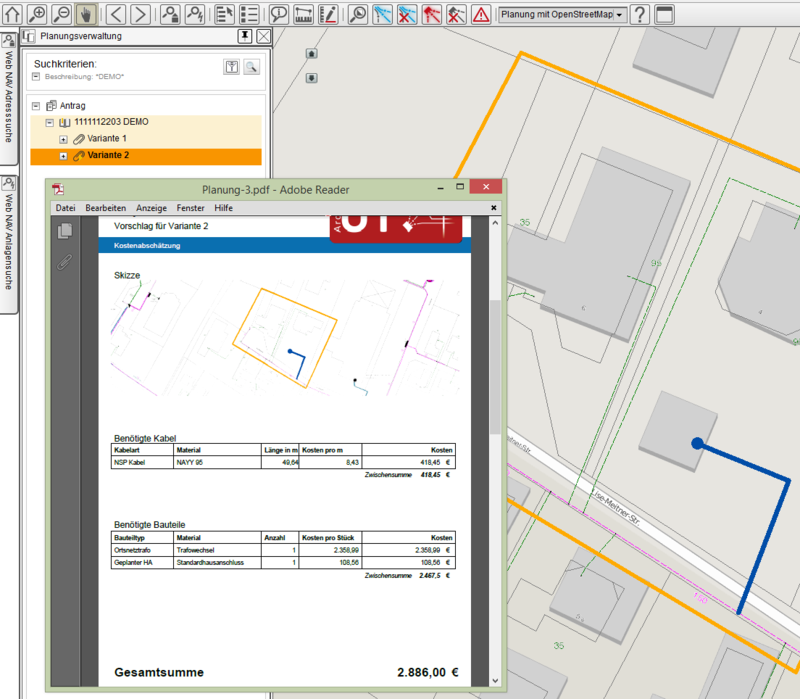 Furthermore, the technical and financial feasibility of the planning scenarios needs to be evaluated. 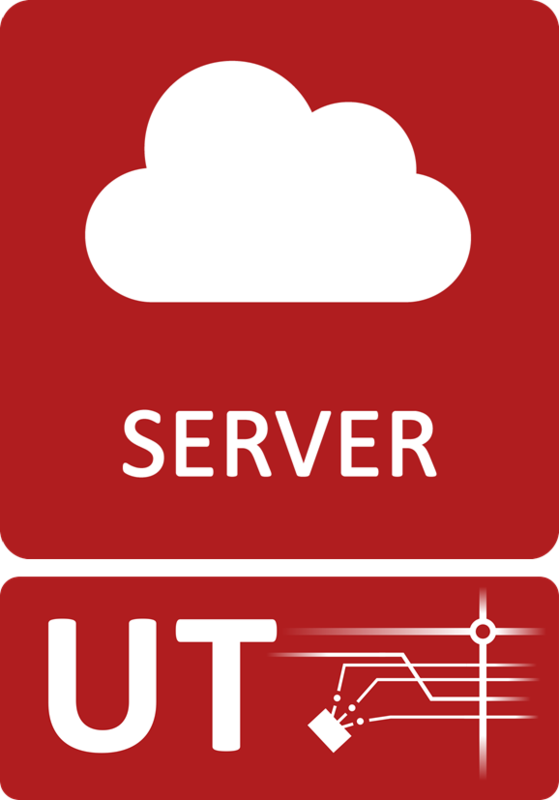 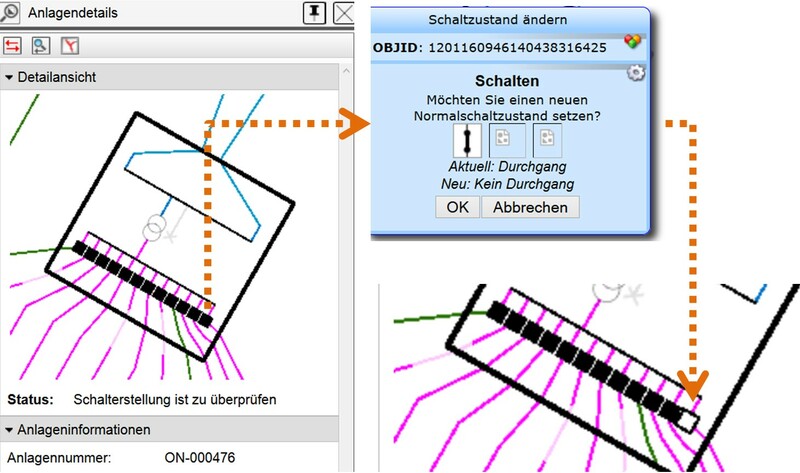 The UT Server extensions PLAN, EDIT and NCS (for network calculations) meet these requirements: Through the web-based architecture they are quickly available to many users as the UT Smart Apps PLAN - CALC - EDIT.